Saving money has never been easier thanks to the KolYoumDeal app for iPhone & android . 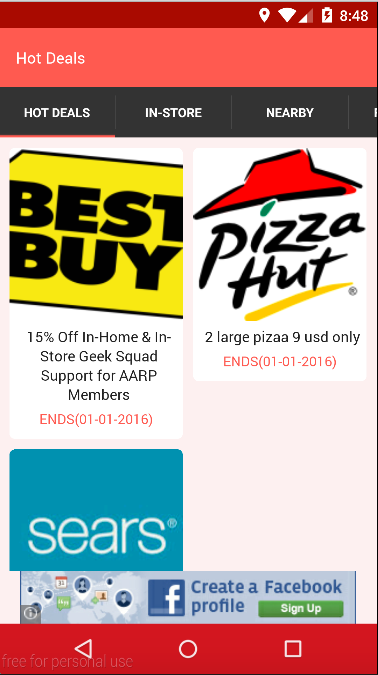 Revolutionize your couponing experience with access to hundreds of in-store and local coupons for your favorite retailers and restaurants. 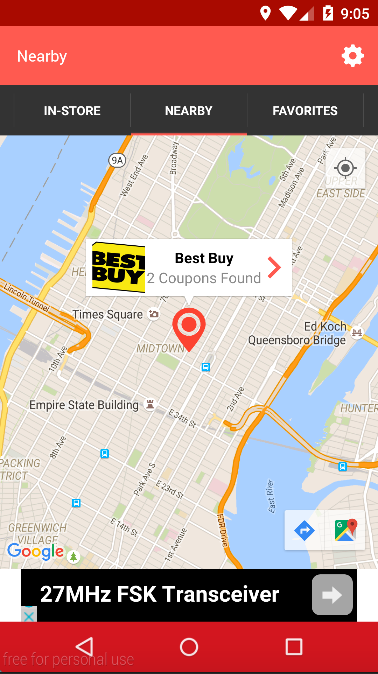 Just present the coupon you want to use to the cashier and they will scan it directly from your mobile device. Now wherever you have service or Wi-Fi, you have access to amazing deals and discounts. The KolYoumDeal app for iPhone and Android is also loaded with helpful features including favorites lists, store locators and easy social sharing options to make your shopping experience better than ever. 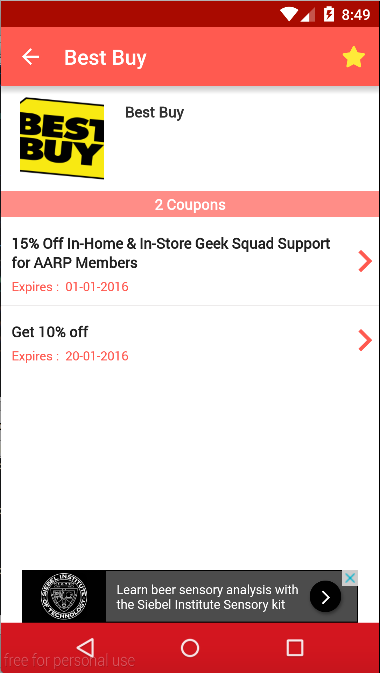 Display the latest Deals (Coupons) with water flow dynamic grid. 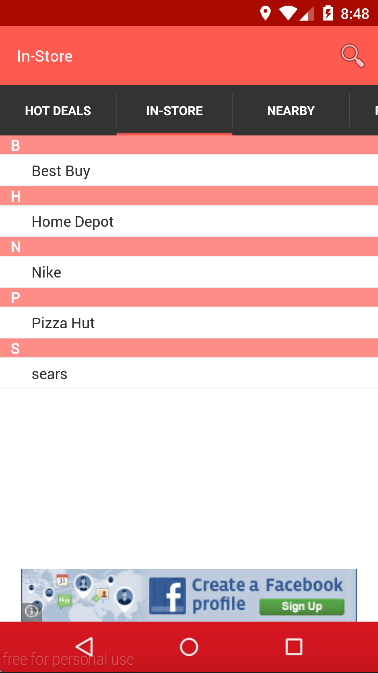 Display all stores grouped by Alphabet with search bar. Display all stores that located near by you with custom settings like change distance or filter stores by categories. Display all posts from app admin panel. Display Favorites stores List . Send Push Notification to your app users using arrowdb. Short time to make it work with your settings. - Fixed searchbar in ios 9 issue. - Fixed Admob errors in android 5.